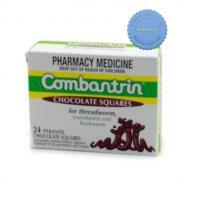 Combantrin Chocolate Squares are a widely used treatment for pinworm or threadworm. 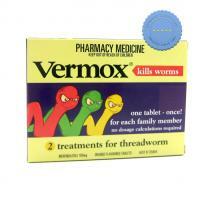 It contains ingredients that could paralyze worms, and it comes in delicious chocolate flavor. 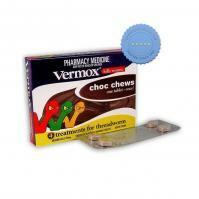 Vermox Chocolate Chews x 6 Tablets are chocolate flavoured tablets that can be taken to treat threadworm, roundworm and hookworm in only one dose. 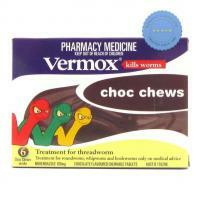 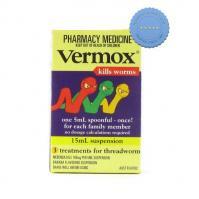 Say goodbye to threadworm and other types of parasitic worms thanks to Vermox Chocolate Chews. 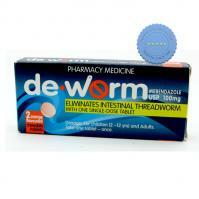 It's a highly effective treatment against threadworm that is formulated as a one-dose preparation. 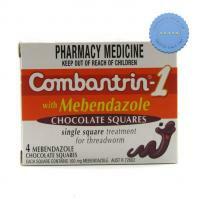 It's easy-to-take in delicious chocolate flavour chews.